Recent research conducted by Ladbrokes Bingo has found that Doctor Who is the most anticipated Christmas special of 2014, with ratings likely to beat shows such as Downton Abbey, Mrs Brown’s Boys, The Great British Bake Off, and Miranda. 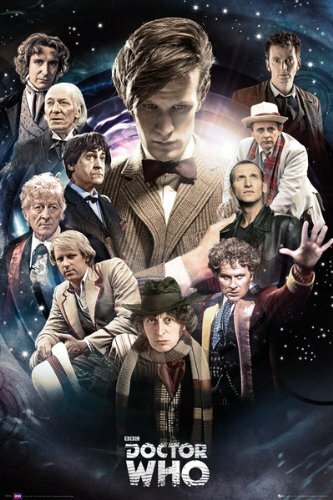 Doctor Who has proven especially popular with the 18 to 24 year age group, proving that The Doctor is still drawing in the younger audiences. But whats even more surprising than that fact, and somewhat ironic too, is that the good doctor himself is a big fan of comic book slots games. What will become of Clara? Rumours about whether Jenna Coleman’s character, Clara, will be making an exit from the show are hotting up, with 70% of respondents surveyed not being able to make up their minds as to whether they think she’ll actually leave. However, when looking at the people that did give a definite answer, the vote is leaning towards the opinion that she will be going, with 16% saying that they think she’s on her way out, and 14% believing that she’ll stay. David Tennant was voted as the UK’s most popular doctor, with 25% of respondents voting him as the doctor that they would most like to see return to the small screen. Tom Baker came second with 11%, and Jon Pertwee came third with 8%. Females are the biggest Tennant fans, with almost a third, (32%), opting for him as the doctor that they would most like to return. 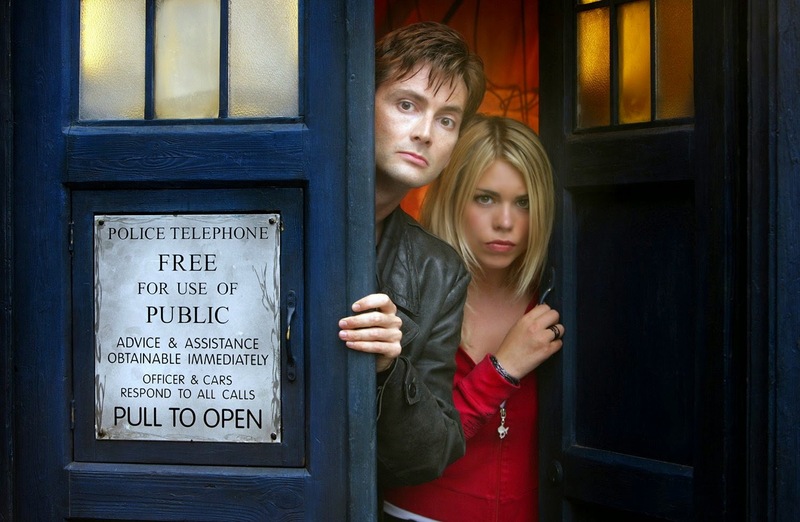 Tennant in fact comes out on top for every age group, beating all of the past Doctors!